Toomer Porter (1828-1902), Episcopal priest born and raised in Georgetown, lived and worked in Charleston most of his life, and refugeed in Columbia during part of the Civil War. 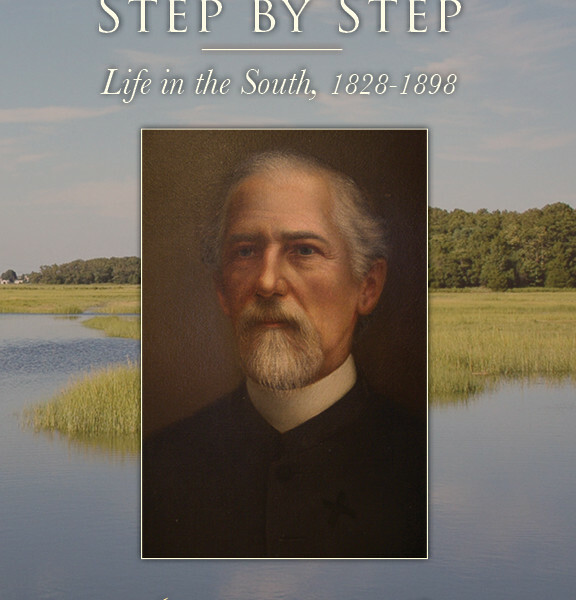 This new edition includes an introduction by Charleston attorney Thomas Tisdale and, for the first time, an index. First published in 1898, Led On! 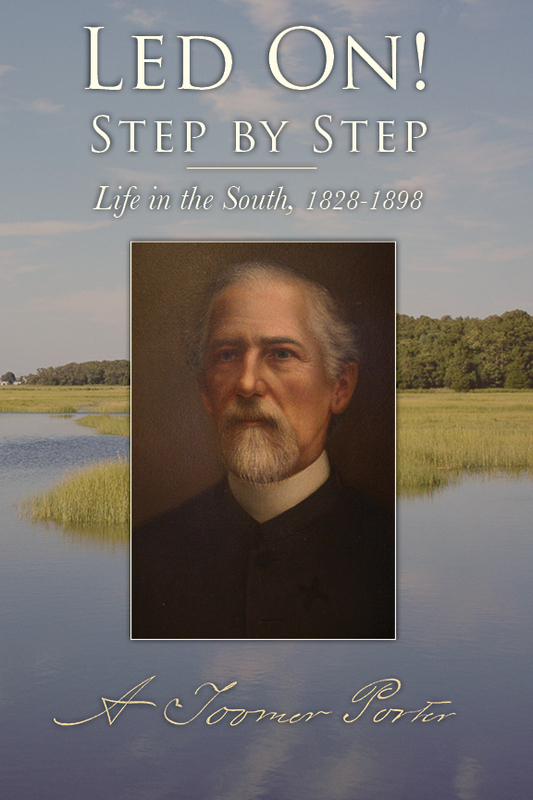 Step by Step details one remarkable man’s experiences during the tumultuous years before, during, and after the Civil War. Porter was born into a wealthy South Carolina rice-planting family, but sold his plantation and slaves (insisting that the enslaved families remain intact) and entered the Episcopal ministry in 1854. As rector of the then-struggling Church of the Holy Communion in Charleston, he witnessed secession, served as chaplain with the Washington Light Infantry, and confronted Gen. William T. Sherman on the streets of Columbia as the city burned. After the war he campaigned for years to support his parish, as well as a black Episcopal church, an orphanage for the children of former slaves, a school for impoverished white children (today Porter-Gaud School in Charleston). He recognized no boundaries and was one of the rare white heroes of Reconstruction.